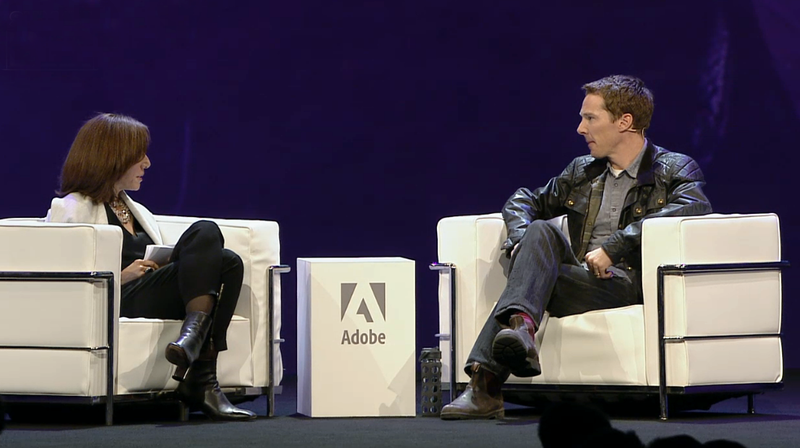 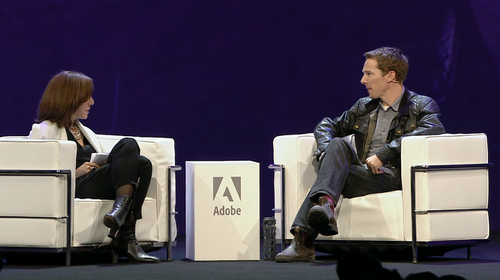 Benedict Cumberbatch @ AdobeSummit. . HD Wallpaper and background images in the Benedict Cumberbatch club tagged: photo benedict cumberbatch adobe summit interview 2015.